This is the first public test mod of my new skins. 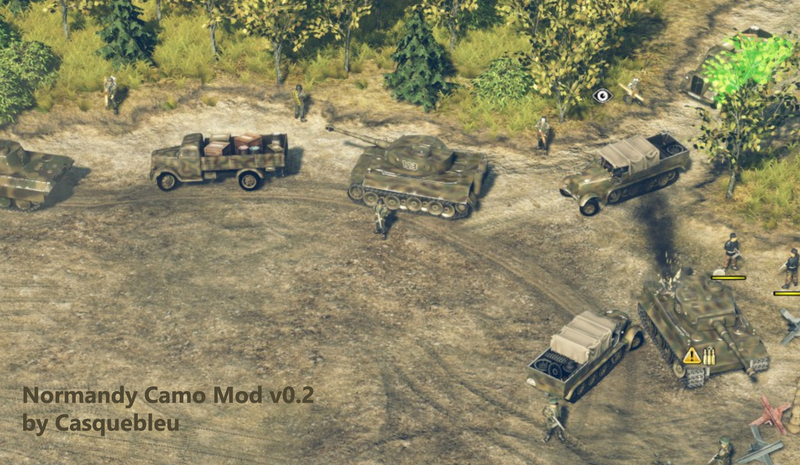 Give advices at www.sudden-strike-maps.de forum ! See this post for more detail ! THis is a Ransonware. Becareful. Why is it an executable file? Ransonware ... lol you re funny ! If you know another tool that let you replace textures in Unity engine, LET ME KNOW instead of writing bullshits !